Titan Hestias exterior surface is made of deep luxurious black, glossy piano lacquer. The elegant finish complements the design and sculpturally adds sophistication and exclusivity to any decor. 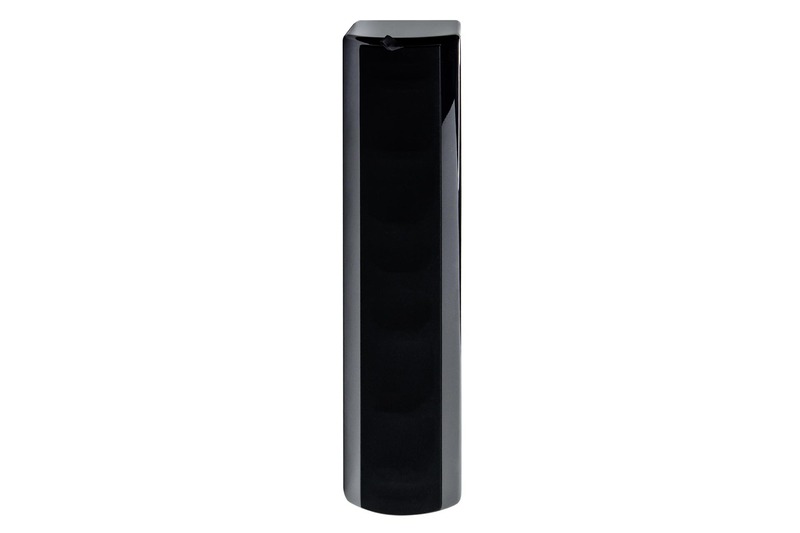 Very few on-wall speakers live up to the acoustic performance of large floor standing stereo speakers. The Hestia ups the ante on performance by an order of magnitude by incorporating several advanced core Earthquake technologies. The 4 inch wideband woofers are manufactured using the Piston-Max Technology. Piston-Max moves the speaker surround to the outer edge of the cone body, resulting in 20 percent increase of surface area. This translates into more sound and higher efficiency. AASD : (Acoustic Array System Design) a technology combining higher acoustic efficiency with controlled dispersion ensuring uniform coverage over a wider area. Building on the lessons learned from large professional line array speaker systems, AASD uses positive interference to create a wide fully saturated sweet-spot, allowing for better HT utilization than traditional speakers. While at the same time, minimizing energy waste into the off-axis plane. 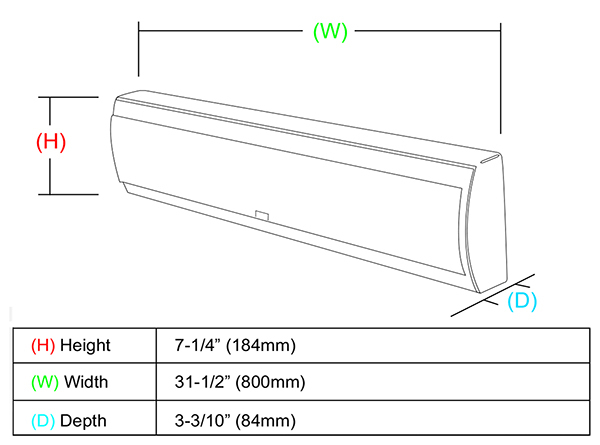 Designed to be mounted on the wall, Hestia features the Vari-Mount installation system that allows the speaker to be mounted horizontally for center channel application or vertically when used as left, right or surround speaker. 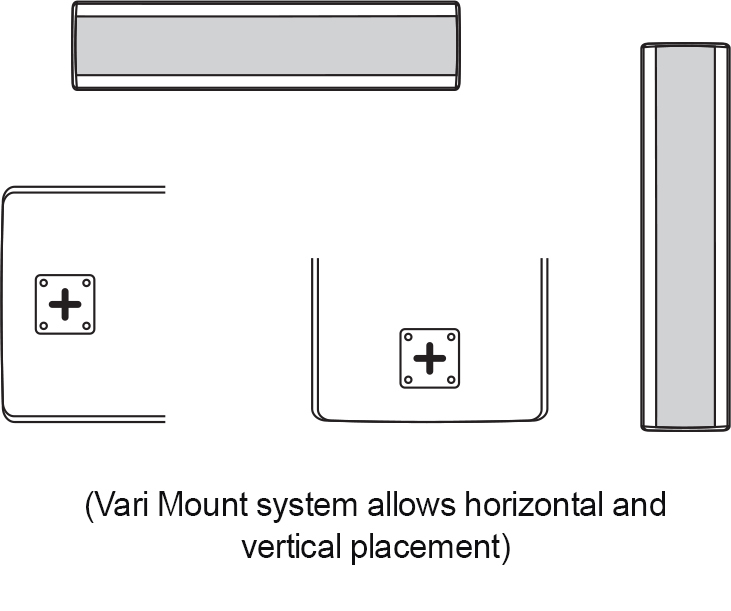 Vari-Mount is simple, safe and secure and requires no special tools or hardware.